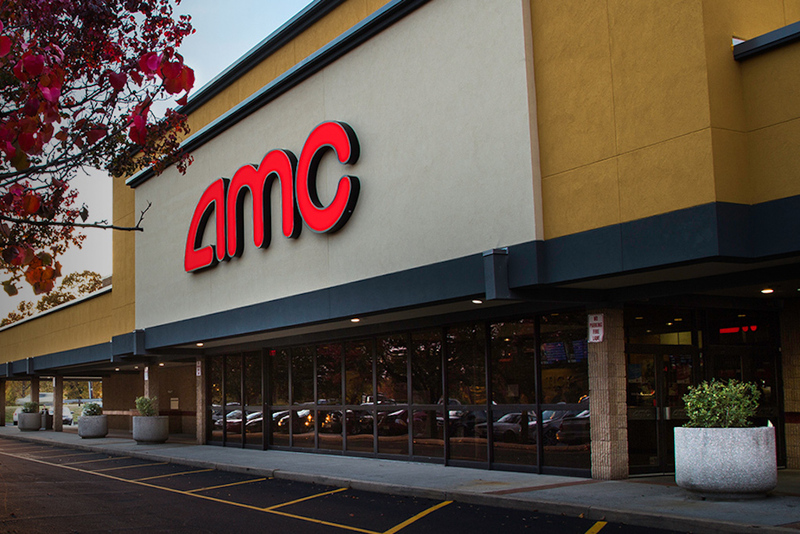 This city has no shortage of movie theaters. 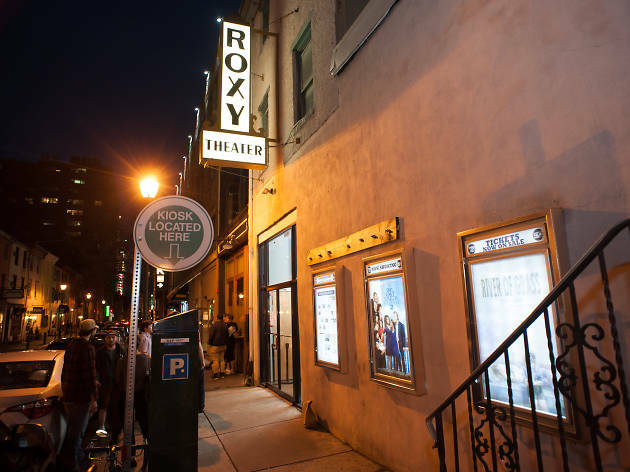 Philadelphia cinema lovers can choose from an eclectic list of film houses that offer everything from luxe, full-service screening experiences to comfy, low-key havens to catch whatever indie flick currently has everyone buzzing. 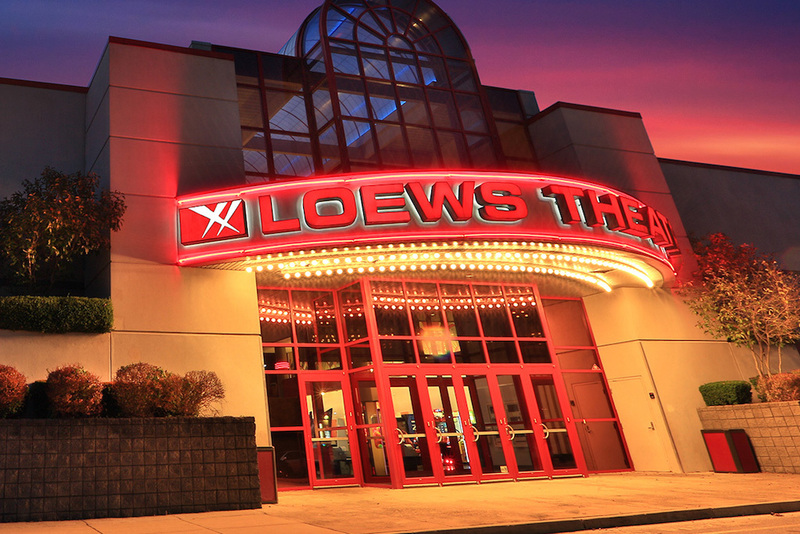 Below, we round up some of the best movie theaters Philadelphia has to offer. 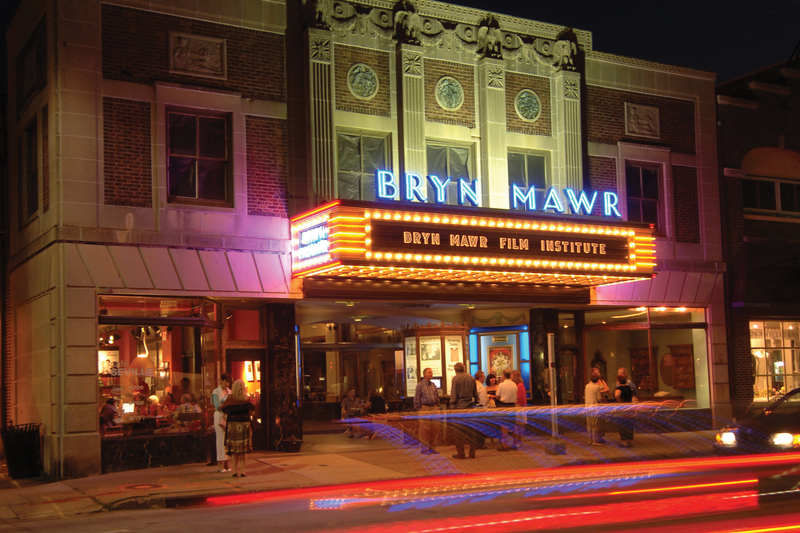 A night at the movies makes for a great option if you’re looking for things to do in Philadelphia with kids or—for the no-kids crowd—as a precursor to dinner at one of the best restaurants in Philadelphia or a concert at one of the best places to hear live music Philadelphia has to offer. 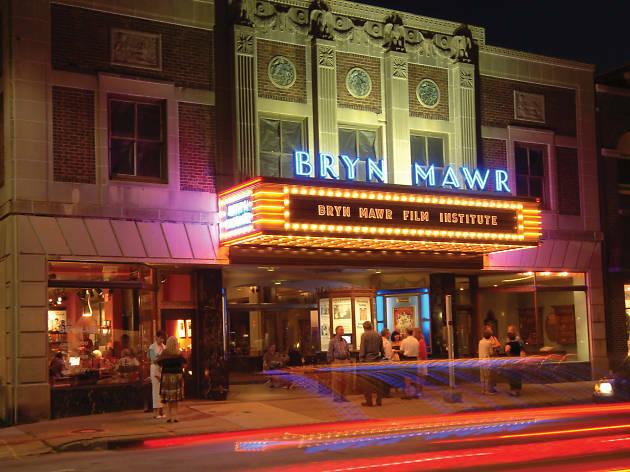 Founded in 2002 as a means of preserving the Seville, a gorgeous, historic theater from the 1920s, Bryn Mawr Film Institute has become a cinematic institution. It offers a wide range of films, including first-run and repertory options, with special showcase series and fascinating lectures from leading film scholars on a vast array of topics. The perfect blend of modern and classic, the BMFI is digital compatible, but also has projectors for precious 35mm prints to be shown in their full glory. 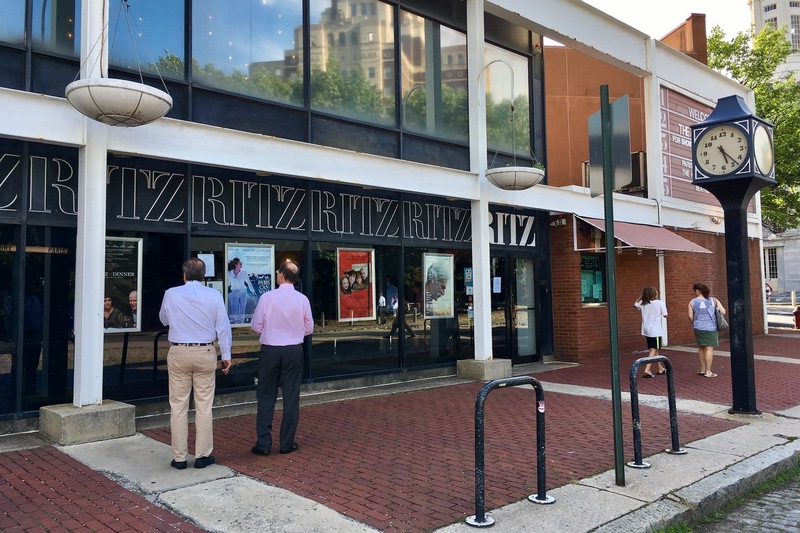 This flagship Ritz theater is home to the widest range of the more popular indie, foreign-language and documentary films out at any given moment. 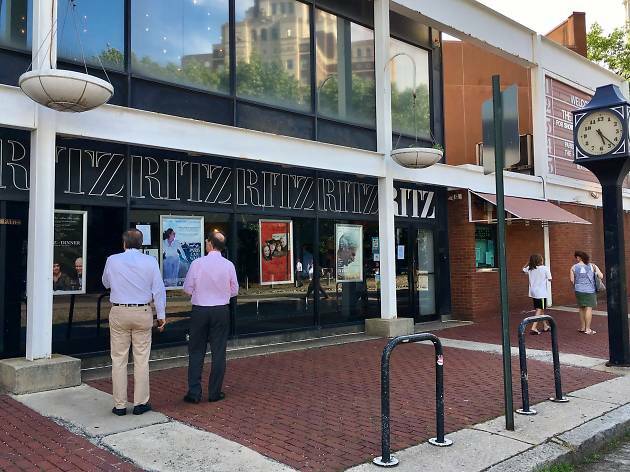 Common to the other two Ritzes in Old City, a movie day here grants you a selection of decent treats and comfy seats—plus it’s just down the hill from one of the best restaurants in Philadelphia: Zahav. 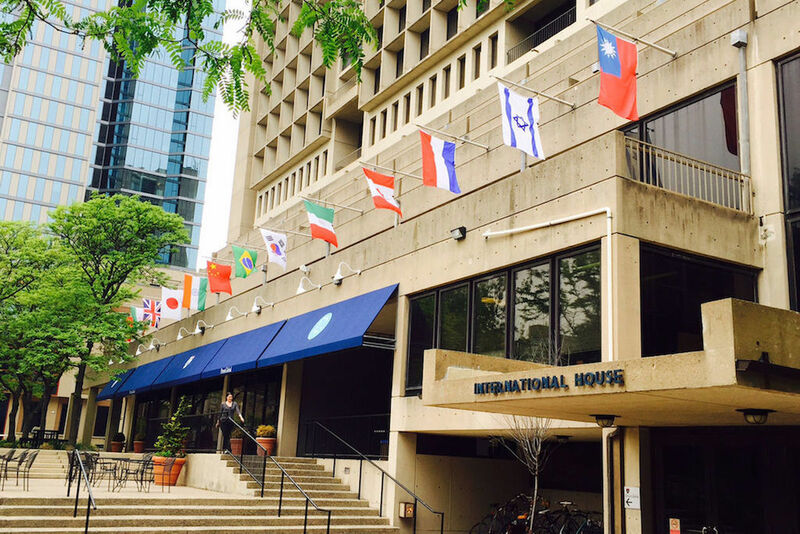 Plan the timing of your movie just right to stop by for hummus or one of the best happy hours in Philadelphia. 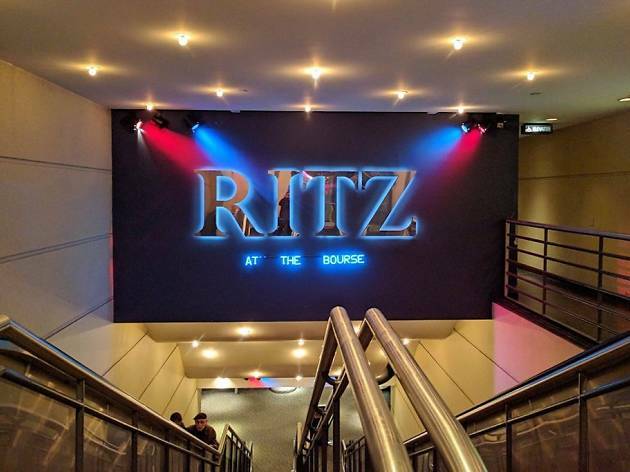 This two-screener is generally reserved for the biggest and most popular films in the Ritz roster. 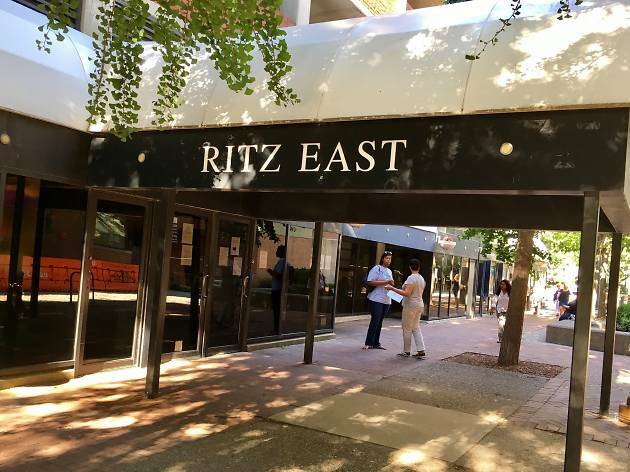 It might only have two screens, but both are generously sized and the rest of the amenities—from food selections to plush seating—are similar to the other Ritz theaters. Located on Sansom Walk, it sits conveniently below a parking garage ($10 after validation), and right next to the yummy Pagoda Noodle Cafe. 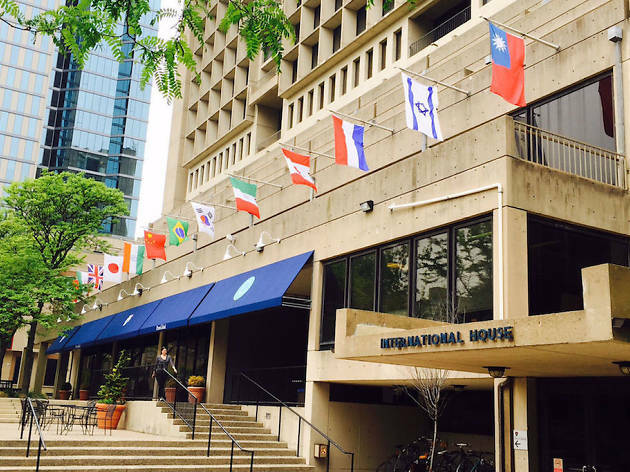 This independent nonprofit offers an eclectic mix of repertory, nonfiction and international selections as well as various series of well-curated special programs. 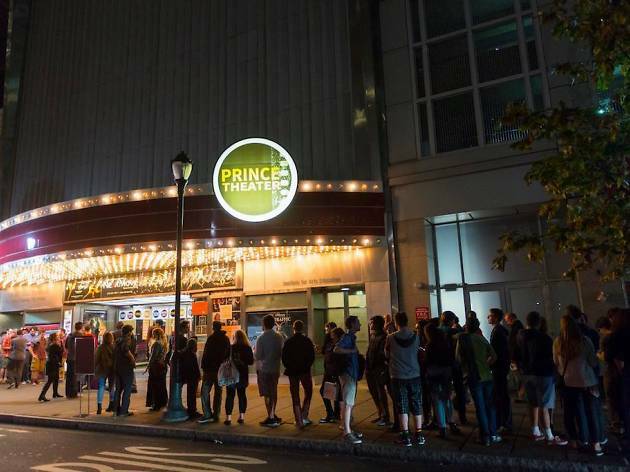 It’s also a primary venue for many of the city’s more granular annual film festivals—including BlackStar, Exhumed Films and the Asian American and Jewish film fests—leading them to screen a staggering 500 films in an average year. 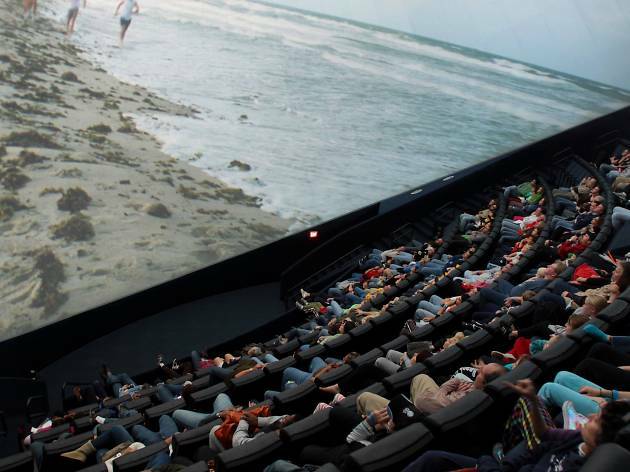 As such, the joint is fully outfitted with 2K digital capabilities and both 16mm and 35mm film projectors. 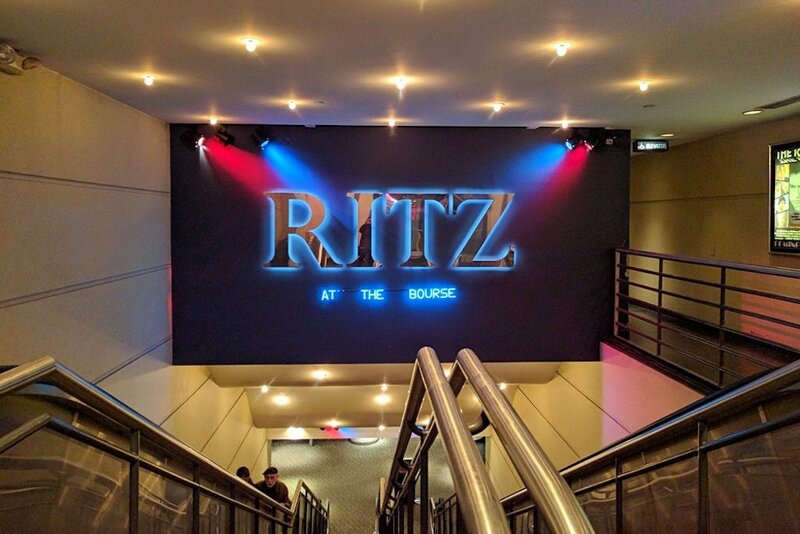 Of the three Landmark Ritz theaters in Old City, the Ritz at the Bourse is the outlier. Its five screens are all underground, but the idea is the same as its brethren: It’s an art-house cinema with an exciting range of indie, foreign and documentary selections, it has better-than-average snacks (including a fine buttered popcorn, reasonably good coffee and even vegan cookies) and solid film curation, including a popular midnight series (think cult favorites such as The Room and The Rocky Horror Picture Show). It’s located next to a parking garage (validation available), so you can drive with impunity. If being relaxed and pampered transatlantic-business-class-style is your thing, you’ll dig the AMC Deptford 8 experience. 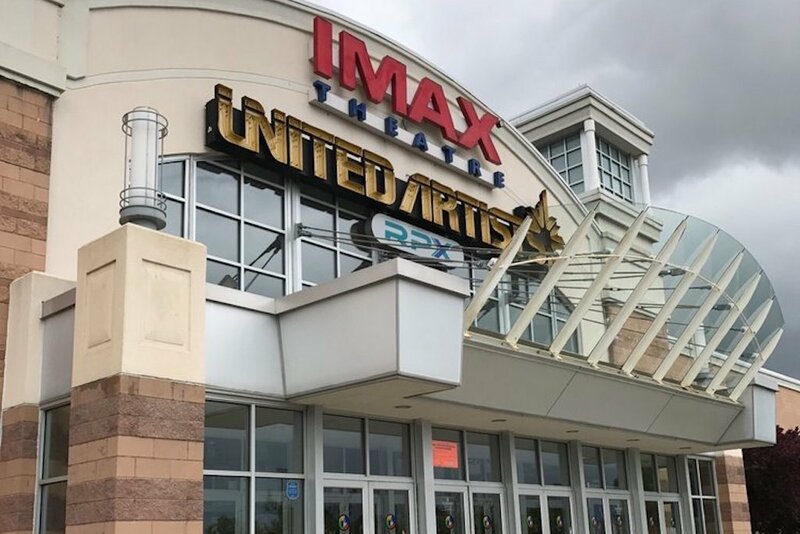 This theater plunges you into soft, well-cushioned seats that recline to near full prone, while a full menu of everything from sushi to Caprese flatbread can be delivered to your seat. 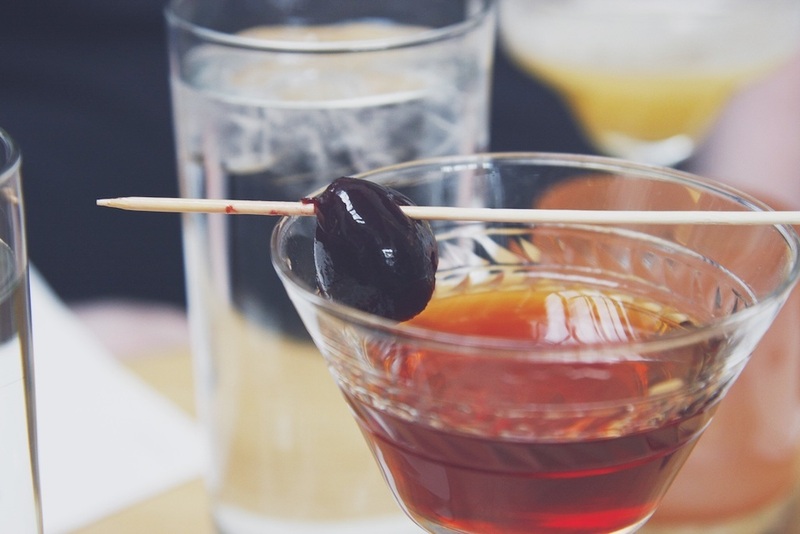 You can also watch your movie with a nice buzz thanks to a beer, wine and specialty cocktail menu. 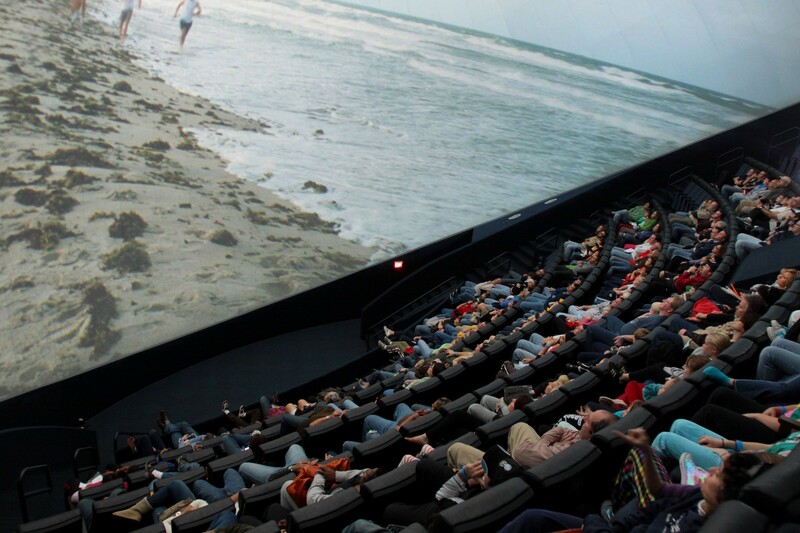 The only trick is staying awake in those comfy seats until the end credits roll. Sometimes you have to accede to convention and go see something big and brassy on a large screen, maybe a summer tentpole, a disaster flick or something involving Michael Bay? 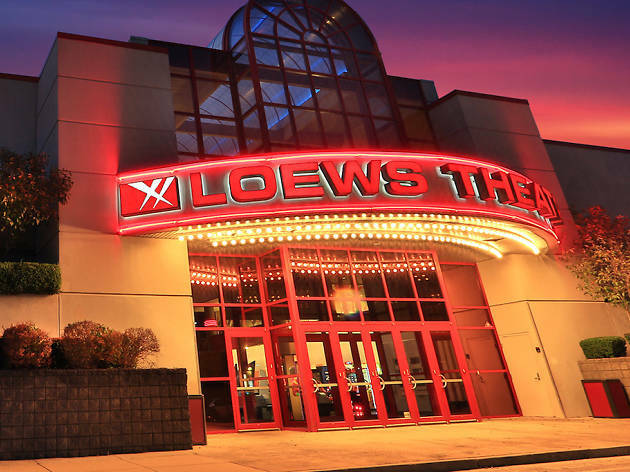 For those times, it’s good to have a theater like this 24-screen megalith, easily accessed off of Route 38 across the Ben Franklin Bridge in the sultry burbs of New Jersey. 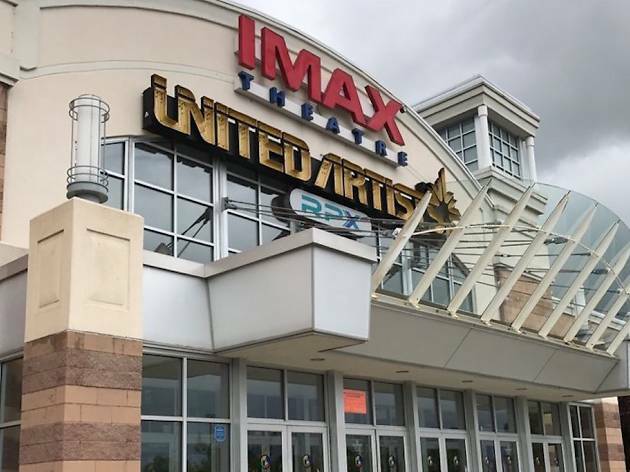 As these multiplexes go, this is well put together, with comfortable stadium seats, decent sound and projection and one of the area’s true IMAX screens. 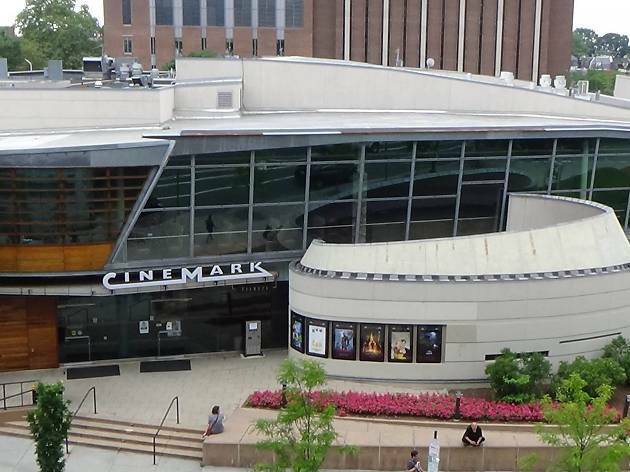 Perfectly situated in University City across from a Metropolitan Bakery and a mere two blocks from delicious New Delhi, this six-screen miniplex offers the standard assortment of amenities (stadium seating, online purchasing, 3D capability) plus booze. 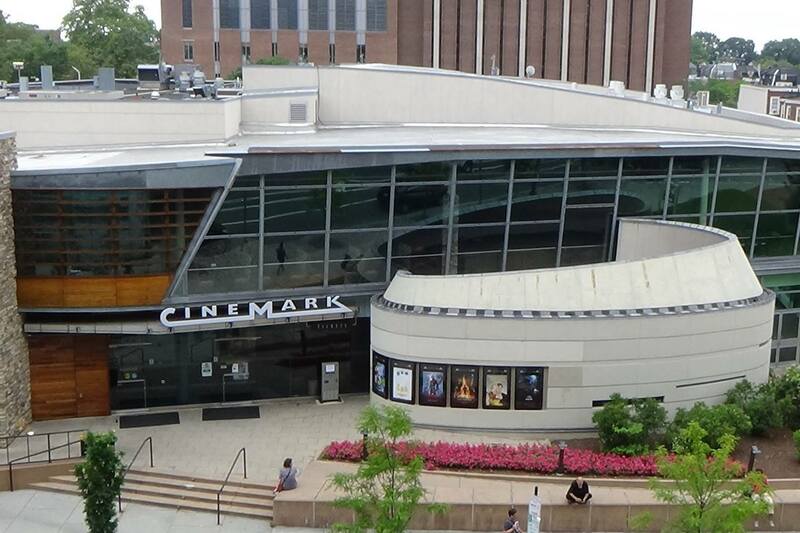 The theater began as a more high-falutin’ place, with reserved seating and mad food options. 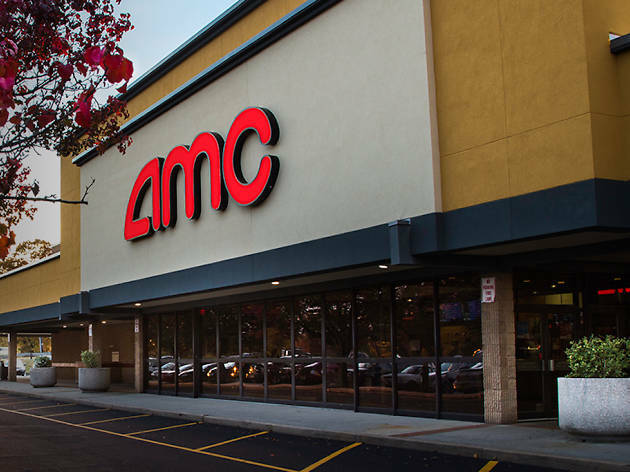 It lost much of that after its recent takeover by Cinemark, but it still gets high marks for location, cheap ticket prices and a decent screen size for a relatively small architectural footprint. 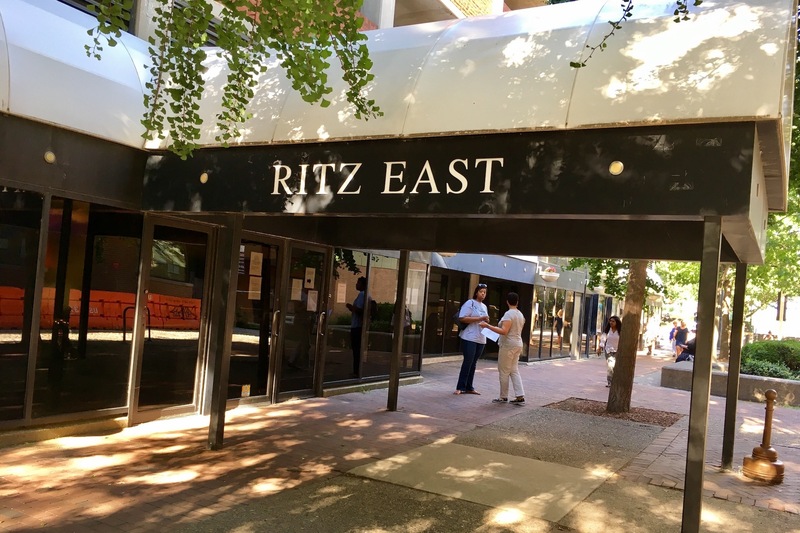 Desperately needing a home to call their own, Philadelphia Film Society bought and restored this Rittenhouse area theater in 2013 and has been screening an assortment of first-run flicks and various special programming ever since. While PFS renovated everything from the floors to the projection system, it must be said that the unyielding seats—which do not recline—and relatively small screens keep the place from being as lovable as it could be. 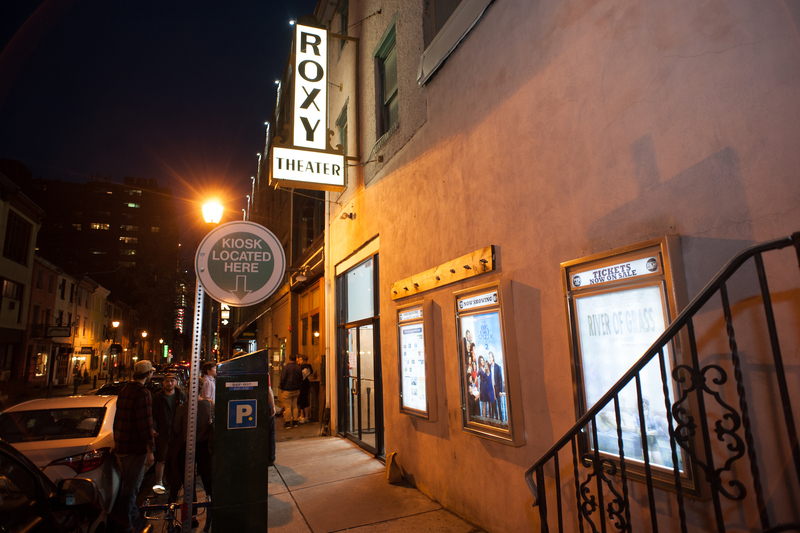 Show up every Wednesday evening for the Roxy’s BYO Night, when you can pair every screening after 7pm with a bottle of wine or beer (note that there’s a $3 convenience charge). Photograph: Courtesy Yelp Janille D.
This is what happens when you go to a movie in the second largest shopping mall in the country: You get big screens—including a sweet full IMAX experience—vast amounts of movie chow (nachos, pretzel bites, mini-pizzas), cavernous theaters and all the panache of a Wal-Mart superstore. If you want the family to check out the latest in Hollywood summer slamjam, this’ll do ‘er. Let’s put it this way: It’s one of the more appropriate places to watch a movie involving capes, wands and/or Tom Cruise. 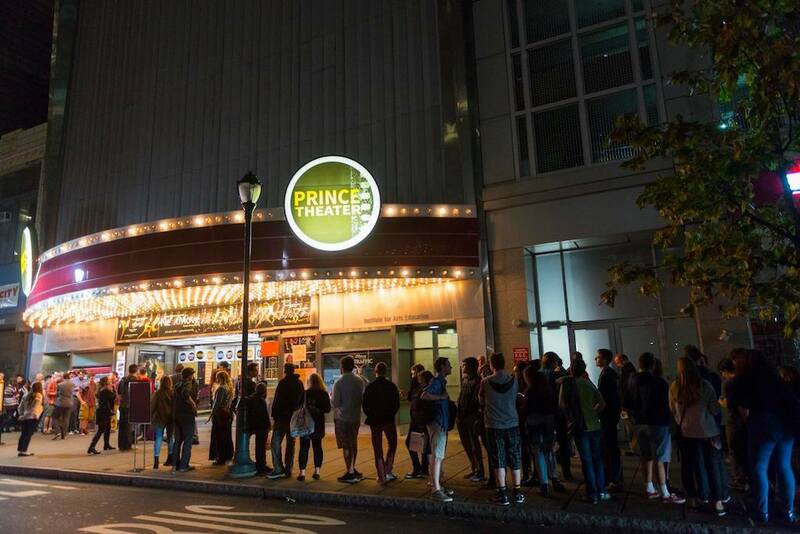 It has gone through many incarnations, but the Prince Theater, located in a prime spot near City Hall, has endured and remains a solid big-event setting in the heart of the city. The amenities are standard—reasonably comfortable seats and, they claim, Philly’s largest movie screen—but the central locale and grand architecture give it luster. It also acts as hub for the Philadelphia Film Festival, which brings in a slew of activities such as quizzo nights and an intriguing monthly local film showcase. Want a drink after your flick? 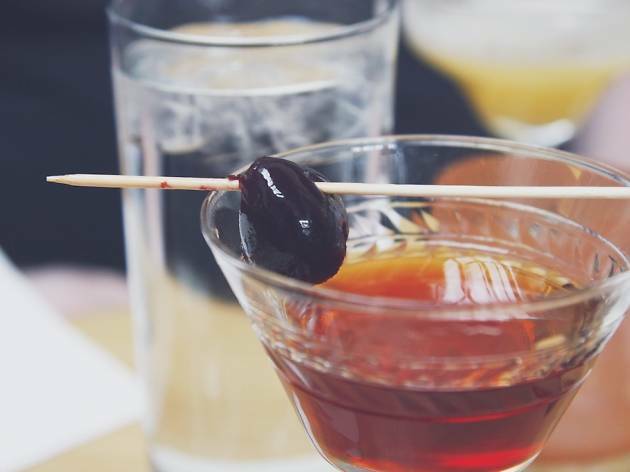 From cocktail dens to wine bars and lounges, the best bars in Philadelphia are a boozy good time.